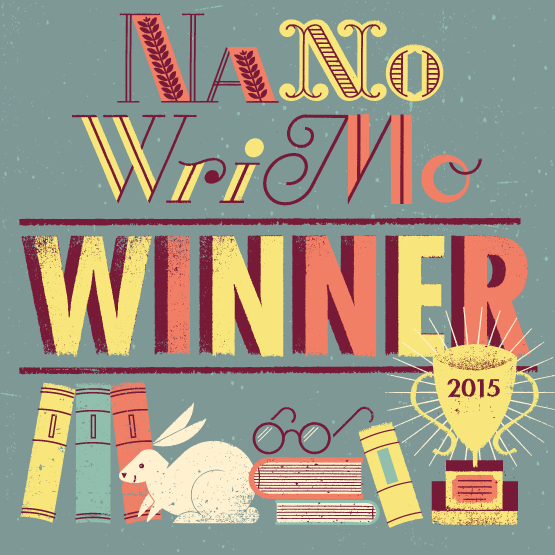 Okay, so every November I sign up to take part in National Novel Writing Month, fondly called, NanoWriMo. I look forward to it each year as I hash out novel ideas and put “words on the page.” This year is no different. I am four days in and at 5700 words. I am feeling good until I log into the site to update my word count. There is a note from James Patterson. I am stoked, until I read it.